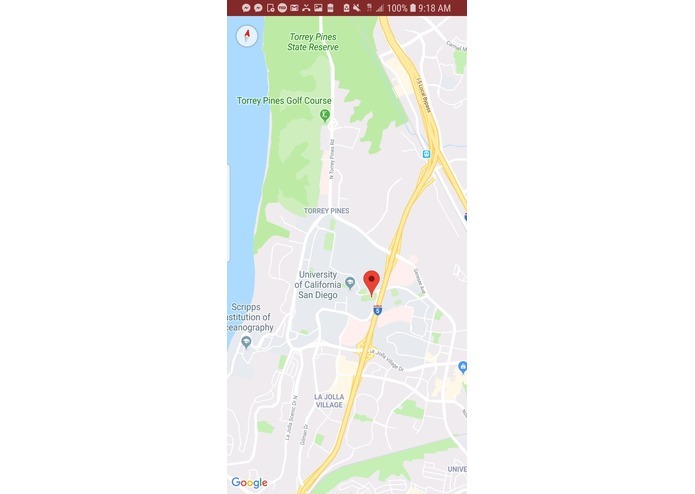 Our app is a a demonstration of the potential power of security cameras in the event of an Amber Alert situation. The license plate recognition technology can be used to efficiently process all drivers in the area without slowing down traffic. The location tracking mechanic provides instantaneous knowledge of a dangerous suspect's whereabouts. This information can prove useful to both law enforcement and civilians. Showing aspects of machine learning, such as detecting and recording details about a specific car opens the door for much potential in further development. 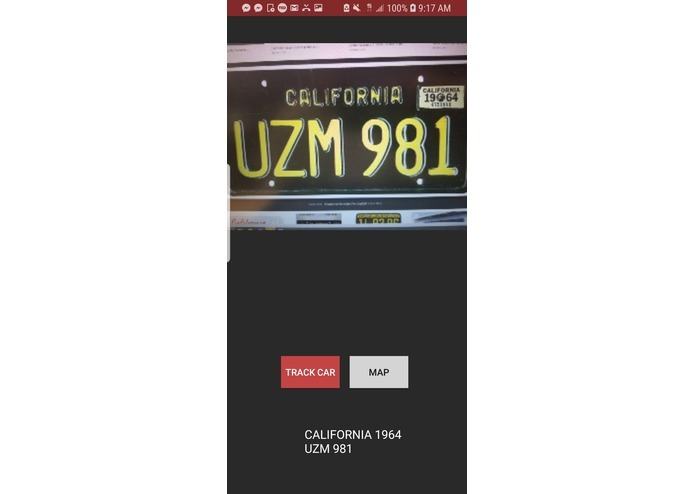 Using the API from Google's Firebase libraries, Machine Learning Kit, the app can snap pictures of license plates and via OCR technology built into ML Kit, convert text in these images into meaningful data. Another API used in this application was Google Maps to provide accurate data of where a suspicious car may be. Some of the biggest challenges we faced included merge errors while using GitHub and random crashes in Android Studio. Initially, we integrated Clarifai's API into our app in order to detect more details of the car, such as color. However, in the end, file conversion gave us too many problems. We successfully implemented Google maps and Firebase ML kit APIs. We learned how to become better at communicating with each other while we worked, which allowed us to work together with GitHub without the risk of accidentally messing up each other's work. We also learned about various different APIs.